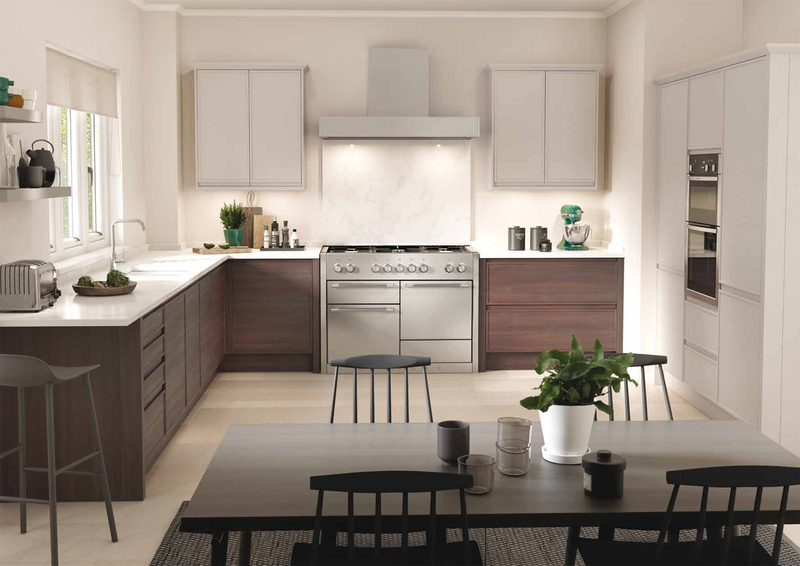 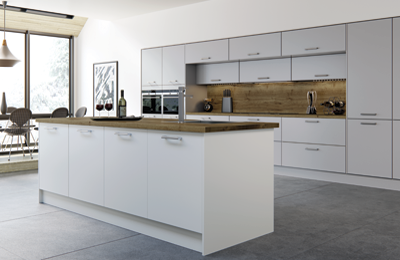 All the important elements that you need to consider, together with the cabinet specifications & your choice of door style. 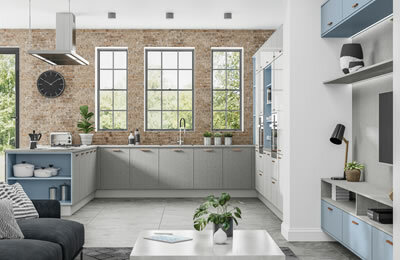 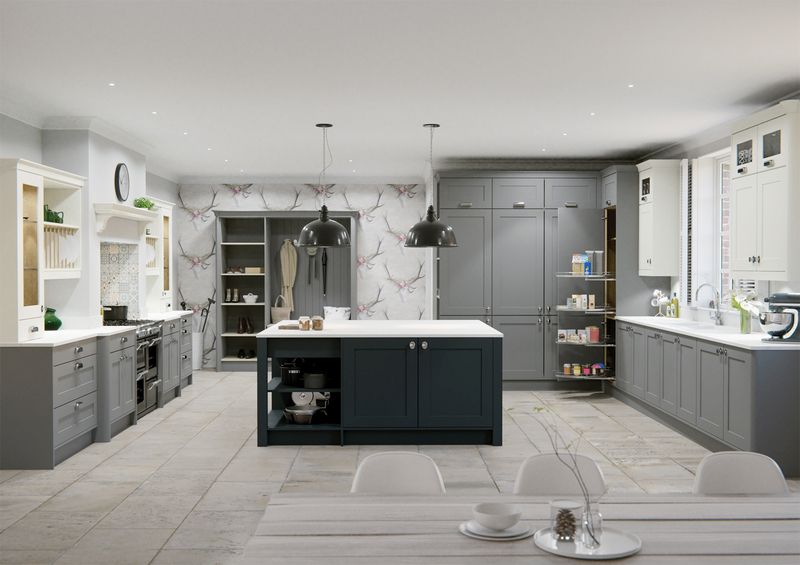 Each kitchen design displayed in sections to help you choose. 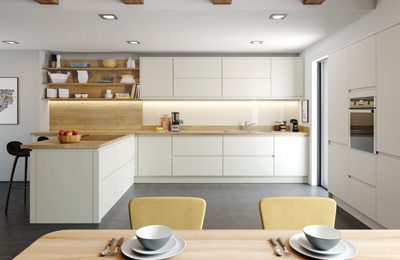 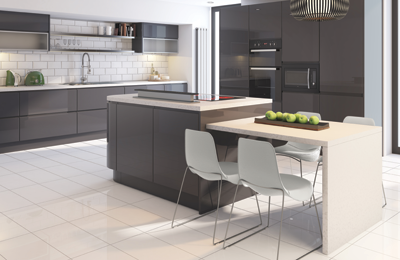 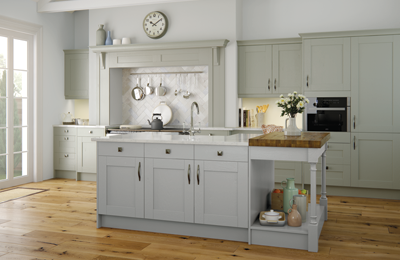 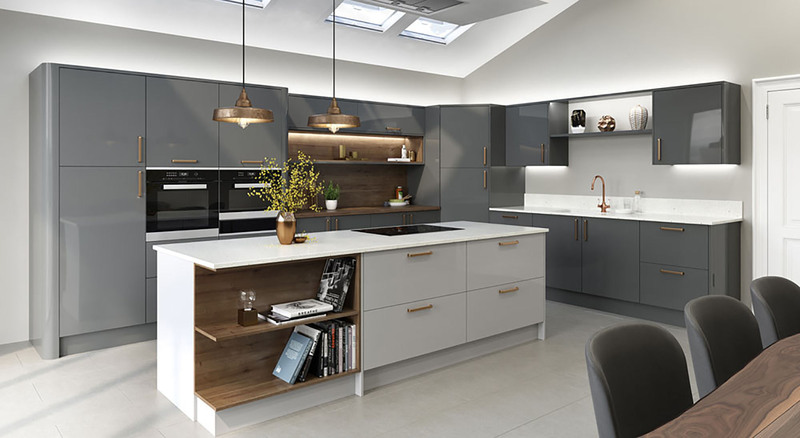 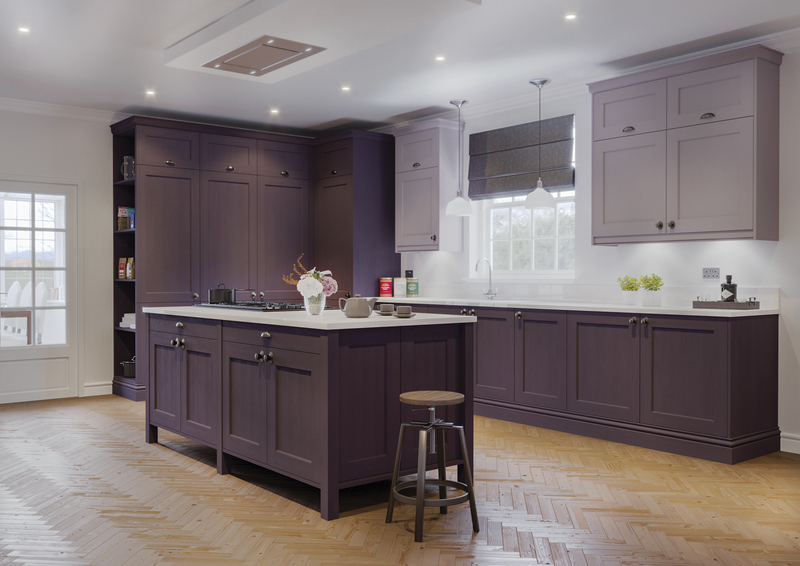 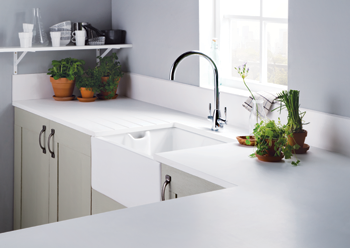 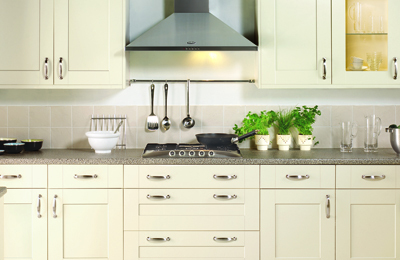 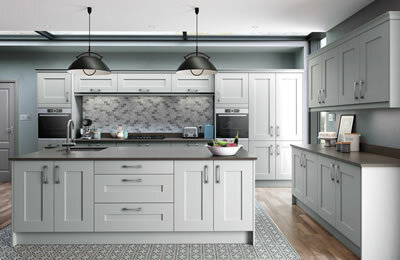 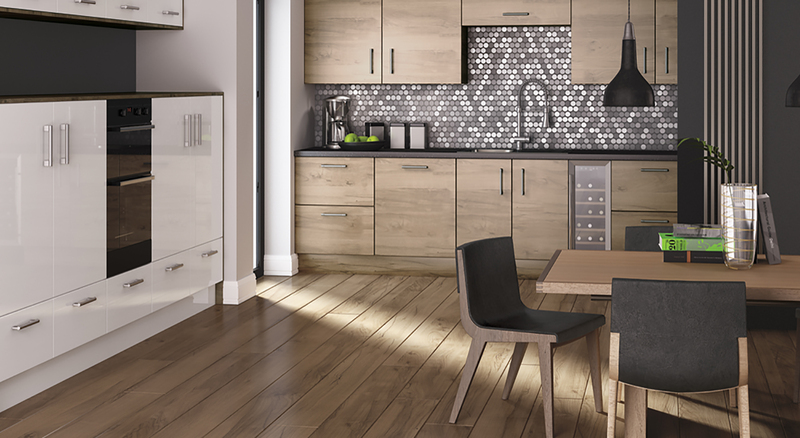 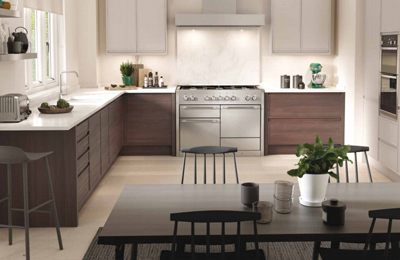 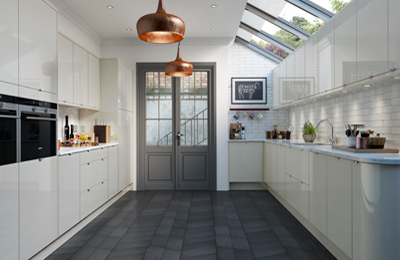 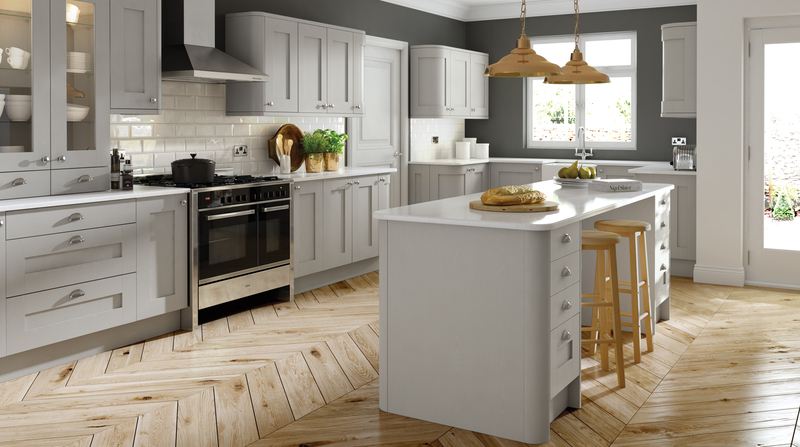 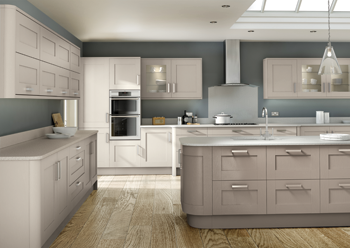 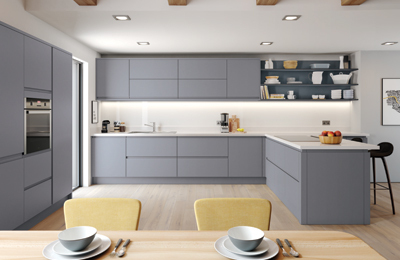 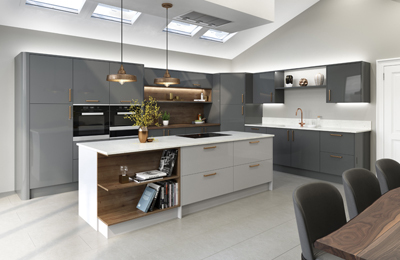 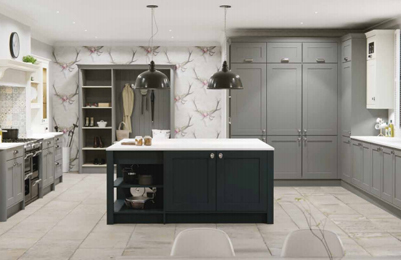 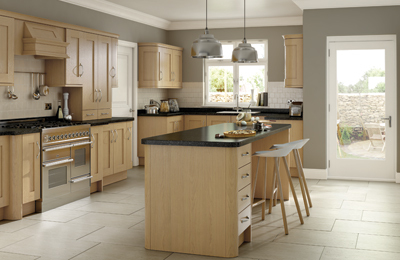 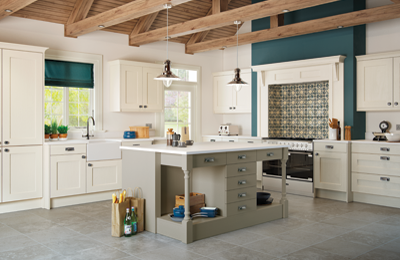 Create a kitchen of distinction with your own choice of appliances, worktops, sinks, handles & lighting solutions.